AngularJS is based on the MVC pattern (Model View Control). Therefore AngularJS separates your RIA (Rich Internet Applications) application into models, views and controllers. View - The views are specified using HTML + AngularJS's own template language. If you don't know the difference between declarative and imperative programming, don't worry. 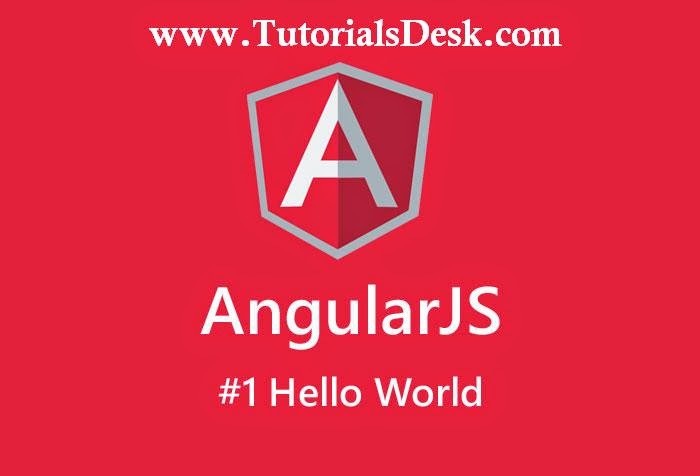 It is not important to know before learning AngularJS. Besides, it is pretty simple to find the definition on the web. NOTE : - It is a good idea to place scripts at the bottom of the body element.This improves page loading, because HTML loading is not blocked by scripts loading. The controller function is registered in angular via the angular.module(...).controller(...) function call. "myapp". This name matches the name specified in the ng-app attribute in the body element. This way AngularJS knows that the controller function being registered belongs to the myapp module, which happens to be the module which this AngularJS application is using (specified in the ng-app attribute in the body element). The controller() function call is what registers the controller function itself. The first parameter passed to the controller() function is the name of the controller function. This is the name you refer to in the ng-controller attribute of the view. The second parameter is the controller function itself.